At the turn of the 20th century, aspiring American author Edith Cushing (Mia Wasikowska) marries British baronet and inventor Sir Thomas Sharpe (Tom Hiddleston) and relocates to his family's home in England. 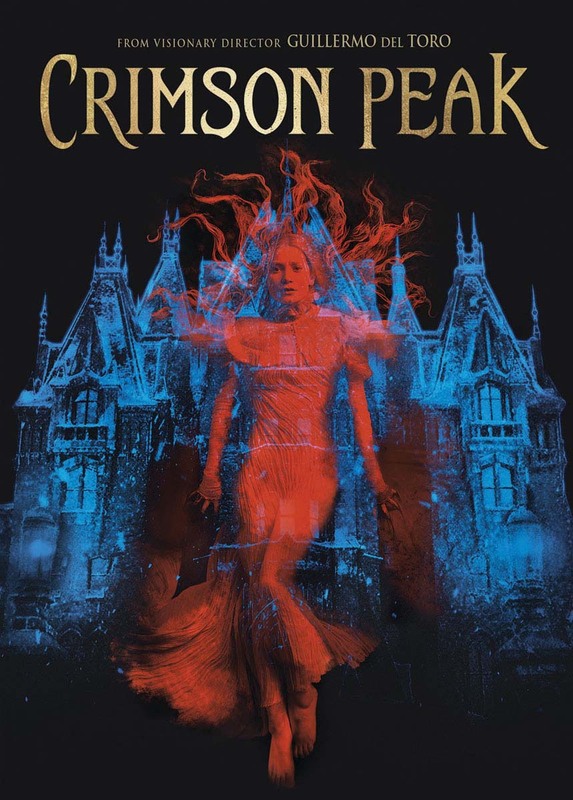 After meeting her icy new sister-in-law (Jessica Chastain), Edith finds herself plagued by ghostly visions and becoming physically ill as she begins to uncover some dark and gruesome Sharpe family secrets. Director/co-writer Guillermo del Toro's atmospheric chiller also stars Charlie Hunnam, Jim Beaver. Widescreen; Soundtrack: English.